Is your website being ignored? If you're not ranking for your keywords then the answer is YES! Think BIG Engine provides you with full digital marketing services like Website Hosting, Website Design, Search Engine Optimization, Pay-Per-Click Advertising, and Social Media Management. Ranks highly on all major search engines, especially Google. Reaches your audience by ranking for your targeted keywords. Is on the first page of search engines for maximum exposure. 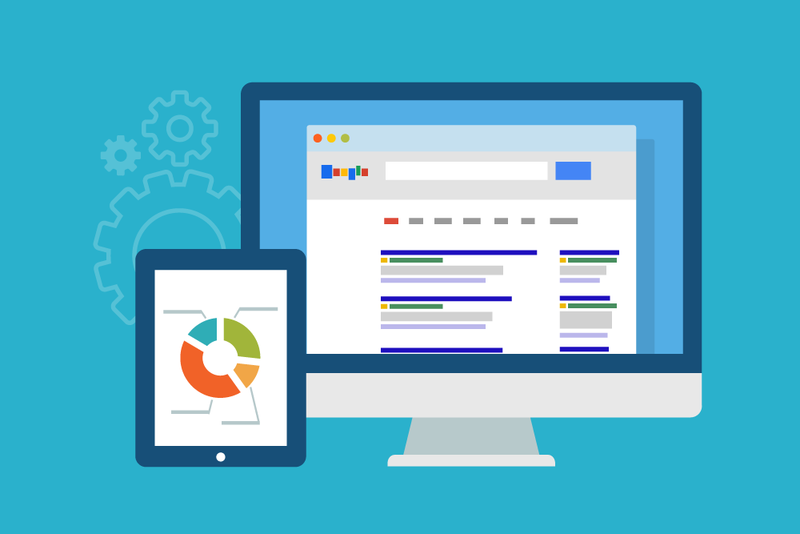 Our team will provide keyword research, analysis, submission, link assessment, and management for your website. With the proper techniques in place your website will be receiving targeted traffic in as little as one week! Are you a local businesses? We can help you target local keywords so that visitors in your area find you first. Our techniques work and have helped hundreds of websites rank above the competition. Find out how our search engine optimization strategies have helped many of our clients. PPC is a highly effective way to bring traffic to your website especially for harder to rank keywords and phrases. Build brand awareness because you're on page 1! 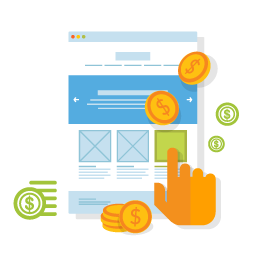 The wrong campaign will cost you money without driving the results your site needs to be a success. 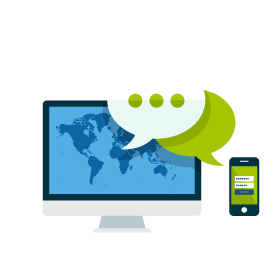 We will actively manage and optimize your campaign so that your click-through rates (CTR) and conversions increase. With our management we've been able to help our clients save money while increasing their return on investment (ROI). Stop throwing your money away today and let us provide the management your PPC campaign needs. Your competition is on Social Media. Are you missing out? Billions of people login to Twitter, Facebook, LinkedIn, and numerous other social networks every day. Without the proper strategy your brand will suffer. Put your brand in front of your target audience. Provide relevant, targeted updates to your social profiles. Interact with your followers to expand your brand's reach. Social media is a portal into your buyer's everyday lives. If you’re not active on social media sites you're losing potential profit every day. Let us help you increase your brand's awareness. Attract and convert visitors with stunning graphics, effective sales funnels, and analytics to help you see your business GROW. 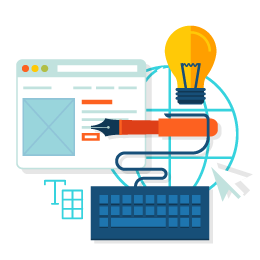 Whether you need a new, responsive website built from the ground up or you need a redesign of an existing website, our experienced developers can help. We specialize in WordPress websites but we can easily build or rank sites using PHP, HTML, Drupal, or Joomla. Our team of experts will analyze and optimize your sales funnel to turn your visitors into paying customers. Want a Free Digital Marketing Analysis of Your Website? A website audit will determine what you need to do to generate consistent leads and sales with our 100% risk free analysis. Reveal what's holding your website back from profitable traffic.